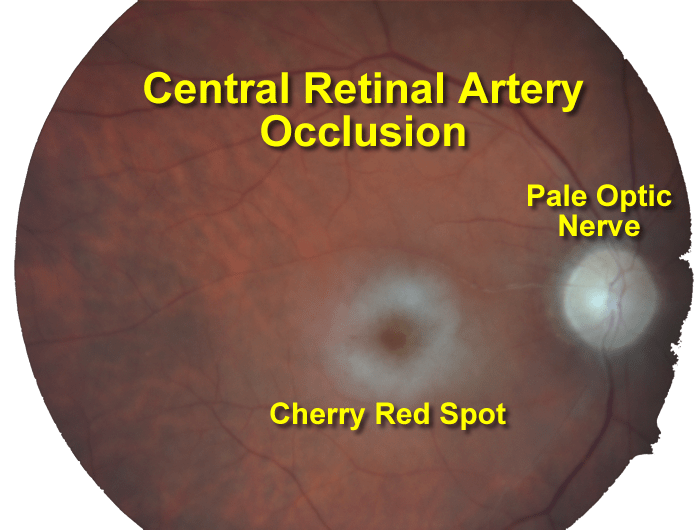 Retinal Artery Occlusion is a condition that involves several important arteries of the eye – the Retinal Arteries. 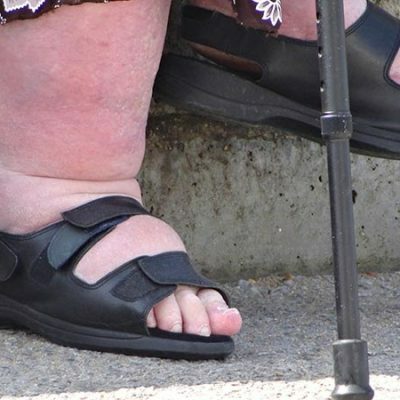 If these arteries become blocked by a blood clot or fat deposits – this is a significant problem – even with immediate treatment. 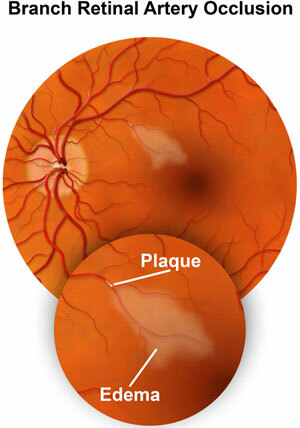 If there is hardening of the arteries (Atherosclerosis) in the eye – these blockages are more likely. The Retina is a layer of tissue in the back of the eye that has the ability to sense light. – Often there is no pain in the eye. 1.) 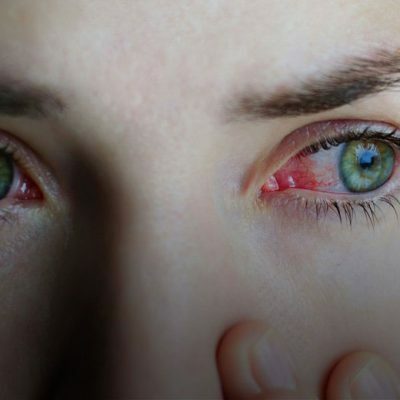 There is no proven treatment for vision loss when the entire eye is involved unless symptoms are caused by another illness.